For a couple of months now we unplug at the weekend during the day, not completely you will still find me capturing pictures of the kids on the phone as we go about unplugged and sharing them via Instagram, but apart from that we don’t watch TV, play on the computer, iPad or phones between 8:30 and 5:30. However, this weekend we really unplugged and connected better than ever with Camping in the Forest. If you have seen our recent Essential Equipment for First Time Family Camping you will have known that we were about to embark on camping as a family, me I’ve camped before, my husband a couple of nights under canvas, the kids never and neither has our 9 year old greyhound so this was a new family adventure for all of us. 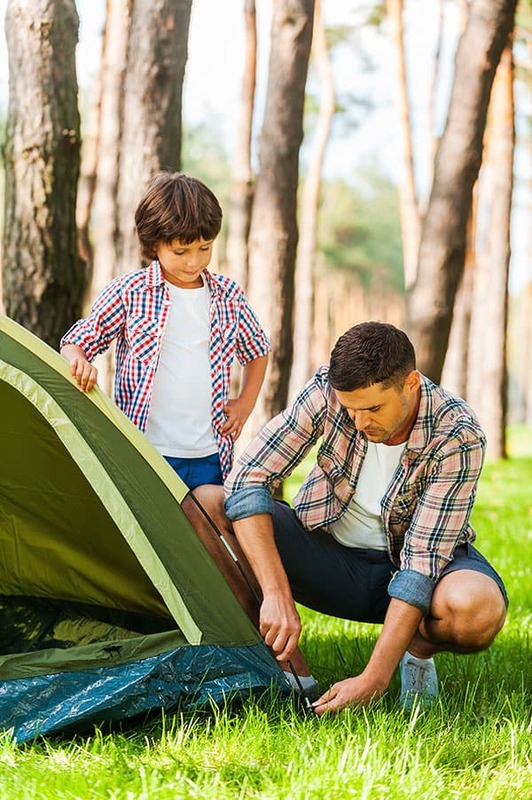 Camping in the forest is a collaboration between the Camping and Caravanning Club and the Forestry Commission and set up around some of our ancient woodlands in the UK. When I mentioned that we were going Camping in the Forest to my husband I could see the worry in his eyes, it was almost like watching a movie as I saw his mind working through “There may be wild animals”, “Where do I shower, go to the bathroom”, “How on earth will we get everything from the car into the forest! 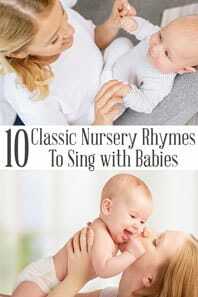 I’ve seen her first time camping list!”. But Camping in the Forest is nothing like that at all. 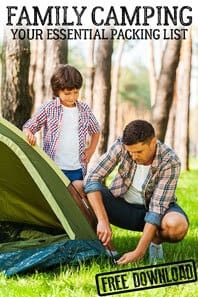 Find out how to survive camping with kids – it’s possible to have a fantastic time with the youngest at the campground. There are 16 campsites that are part of camping in the forest and the one that we stayed at was Holmsley – based in the New Forest an area of the country that I have only briefly visited. Holmsley camping site is a fantastic site, with access through the new forest and amazing surroundings it’s big, but that does mean that there is lots of company plus excellent facilities and it’s really a great introductory site for our family to go camping. Release your inner child camping in the forest! Possibly the highlight for me as a former Marine Biologist and Environmental Education is the connecting that Camping in the Forest has forged with the New Forest Rangers to bring fun educational activities once a week to each of the 4 principle sites. 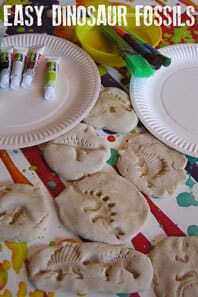 Each week during the school holidays Rangers visit in their van and set up activities for the kids to enjoy. From bug hunting, supplying bug pots as well as identification guides for the kids to collect bugs and then the ranger helps them identify what they have found. To sharing some skulls, pelts and antlers from some of the creatures that call the New Forest there home. 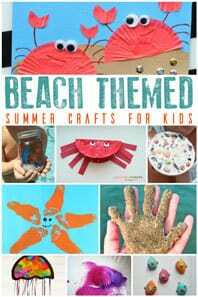 Although holidays don’t have to be educational I think it’s fabulous that learning can take place anywhere and it’s so important that kids learn about the world around them. The two phrases sound like a contradiction – how can you unplug and connect at the same time. My highlight was probably the fact that there is no signal in the campsite, no WiFi and that meant that all my gadgets were used for was to take pictures of which I took plenty. 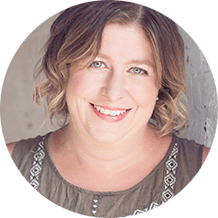 I did run out of power on my phone and following my husband’s suggestion and instructions I charged my phone and managed to drain our car battery in the process – did I mention that I followed my husband instructions on how to charge my phone! But as we unplugged I watched our children connect, they connected with nature surrounding us. We didn’t pack any more toys than a rounders set, a pack of cards and some colouring equipment and yet J found a stick that he turned into a periscope and pretended that a clearing in the woods behind where we pitched our tent was a submarine. He used sticks to create a deer sculpture and even to do some learning using them to order and sort. T made friends, running around with her new best friend for the weekend, role playing putting up tents. And we all joined in toasting marshmallows on the BBQ that a fellow camper had brought. 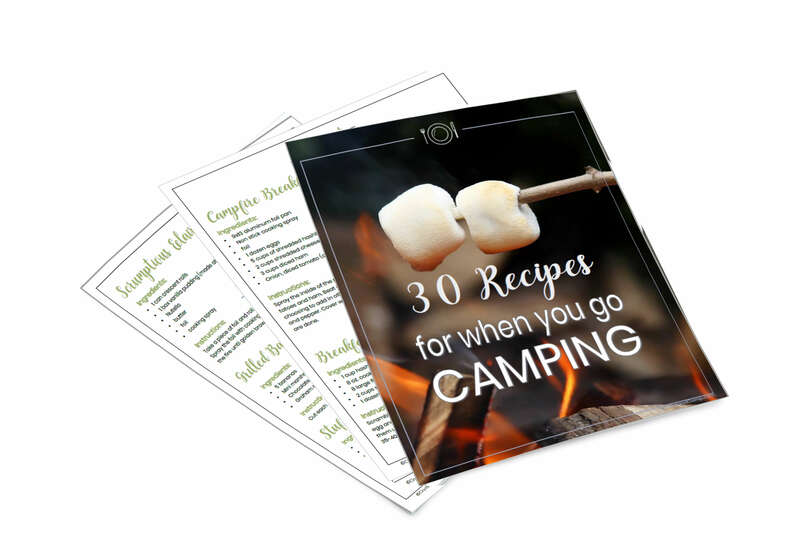 Looking for other ideas for things to cook whilst camping as a family then check out our delicious family camping recipes to enjoy together. Well – we’re doing it again REAL SOON. The kids can’t wait and neither can we. 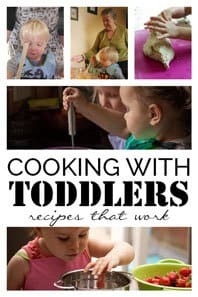 For one thing it was the first lie in we’d had in 6 years – both kids woke up after us and as they are normally up at 5 am waking up at 7:30 and after 8 was something that we would love to repeat. But it wasn’t just that the unplugging the connecting as a family, returning to our routes, watching the kids play like I did as a kid, making new best friends in a couple of hours that they then became inseparable. Learning about the natural world as they got close to it. It was cosy in our tent, 2 adults, 2 kids and a greyhound inside a 4 man tent, but not once did we feel cold or uncomfortable and the fact that the kids slept and slept soundly is a testament to the power of fresh air, unplugging and reconnecting with everything around. 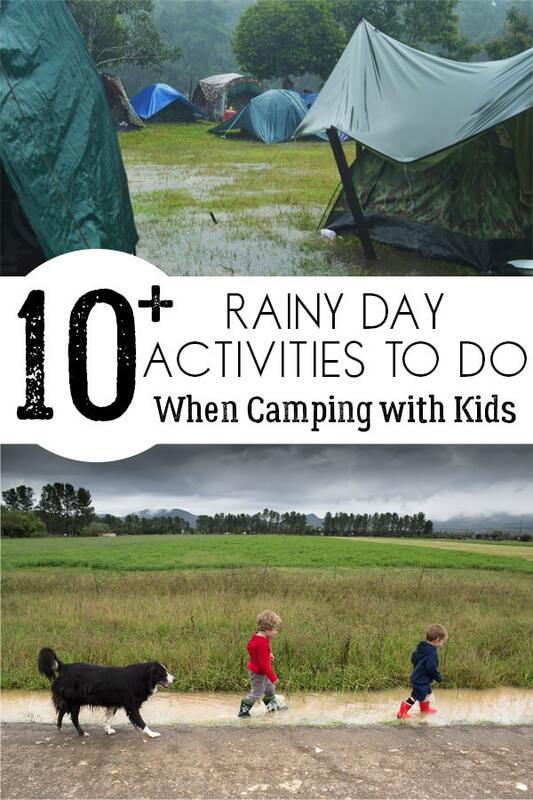 Although as you can see from the pictures we were lucky with the weather (apart from putting our tent up in the rain) it’s not always that way especially in the UK so check out these Rainy Day Activities for Camping with Kids. We were invited by Camping in the Forest to experience Holmsley Campsite with some other bloggers, but all words and views expressed are our own and I promise my kids REALLY did SLEEP. This looks like the perfect place for an early summer break!